Developer Guilherme Rambo also discovered that if you don’t like the HomePod’s default alarm sound, you can replace it with a song from Apple Music. Early HomePod testers received a firmware update yesterday with several changes, including the new set of tones. Apple also added support for SiriKit in iOS 11.2 beta 1, giving developers the ability to start integrating their apps with HomePod using voice commands. 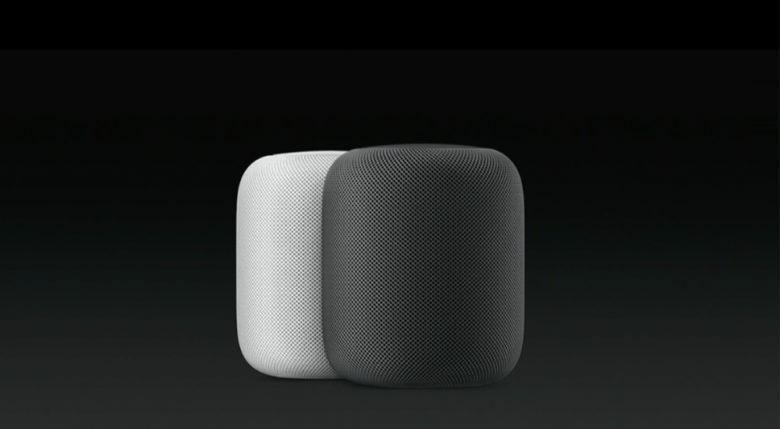 The HomePod is set to be released in December, though an exact launch date still hasn’t been given. Demand for the speaker is expected to be exceptionally high heading into holiday shopping season.